GINGER, an exquisite ‘like new’ 650 Classic Outer Reef Motoryacht is for sale and will be on display at the Lake Union Boats Afloat Show, September 14-18th, in Seattle, Washington. Ginger, like all Outer Reefs, is built to perform solidly in adverse sea conditions as well as providing comfortable cruising in elegant surroundings. 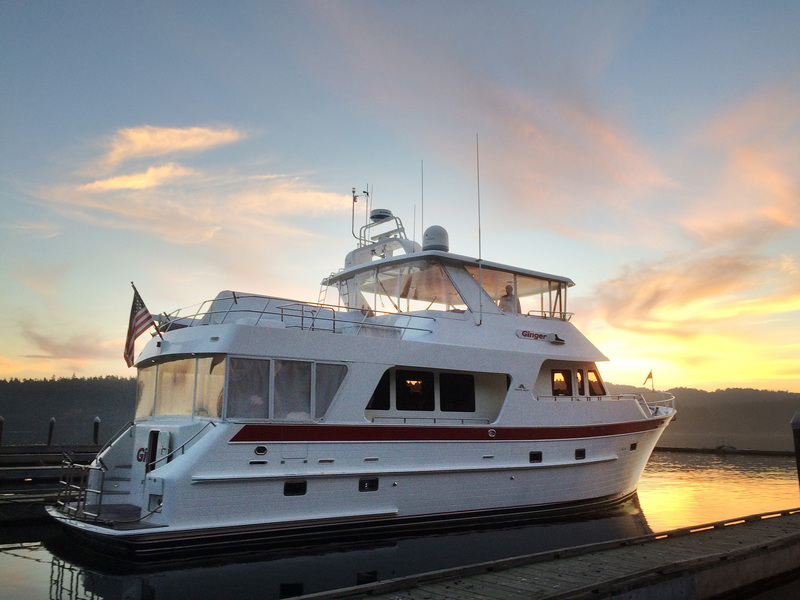 She has been maintained with an open checkbook and has undergone substantial upgrades since her original construction. 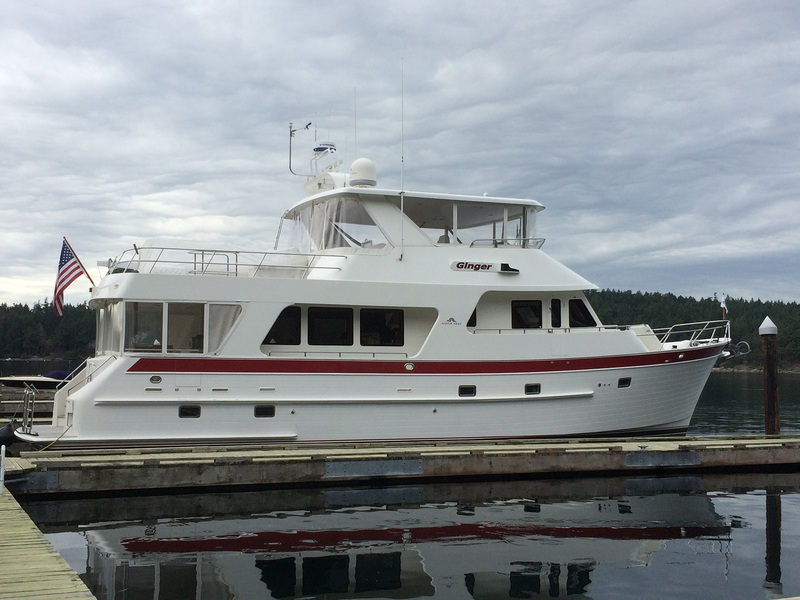 The owners of GINGER have vast cruising experience and have outfitted her for true long range and live-aboard cruising in the Pacific Northwest. For more information, please view her listing information here. We welcome you to visit us at the Lake Union, Seattle Boats Afloat Show to learn more about this yacht as well as the other Outer Reef Yachts in our collection. Please feel free to schedule a tour of GINGER by preregistering here.